iGot A Hot room. . HD Wallpaper and background images in the iCarly club tagged: icarly season 4 hq stills igot a hot room. 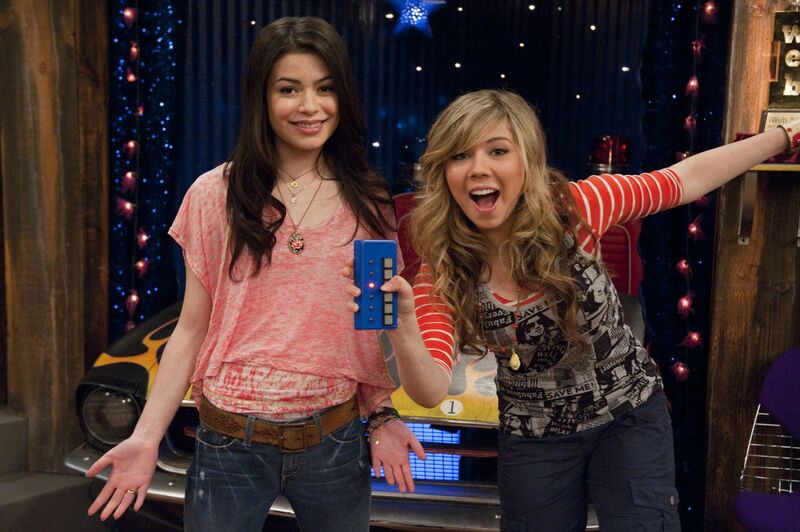 This iCarly photo contains triceratops.